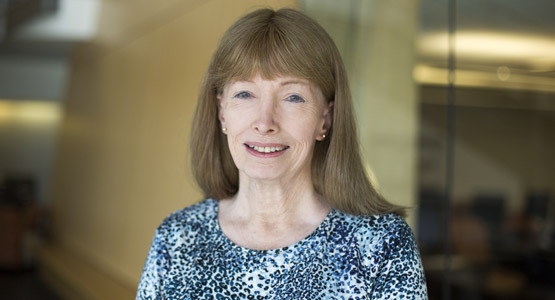 Lynn Conway, Professor Emerita of EECS, received the 2015 IEEE/RSE James Clerk Maxwell Medal, “for contributions to and leadership in design methodology and pedagogy enabling rapid advances and dissemination of VLSI design tools and systems.” The James Clerk Maxwell Medal is one of the highest awards presented by IEEE. Prof. Conway, sometimes called the “hidden hand” in the microchip design revolution, was a major source of innovation in a field that eventually made personal computers and smartphones possible. 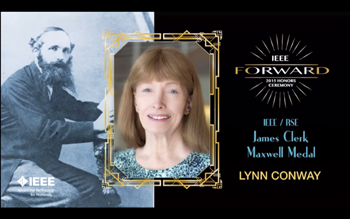 Watch Prof. Conway's acceptance speech and IEEE's video bio here. Introduction to VLSI Systems, a textbook Prof. Conway co-authored and published with Prof. Carver Mead of Caltech in 1979, was a benchmark publication that helped standardize chip design instruction. This text developed guidelines to make chip design both scalable and accessible to a broad audience of engineers for the first time. Opening up chip design to the general engineering community, including engineering students, helped the industry explode and ultimately led to today’s Silicon Valley. An earlier innovation of Prof. Conway’s wasn’t even recognized as her work until decades later. As a researcher at IBM in 1965, she developed a new paradigm in computer architecture called dynamic instruction scheduling (DIS). 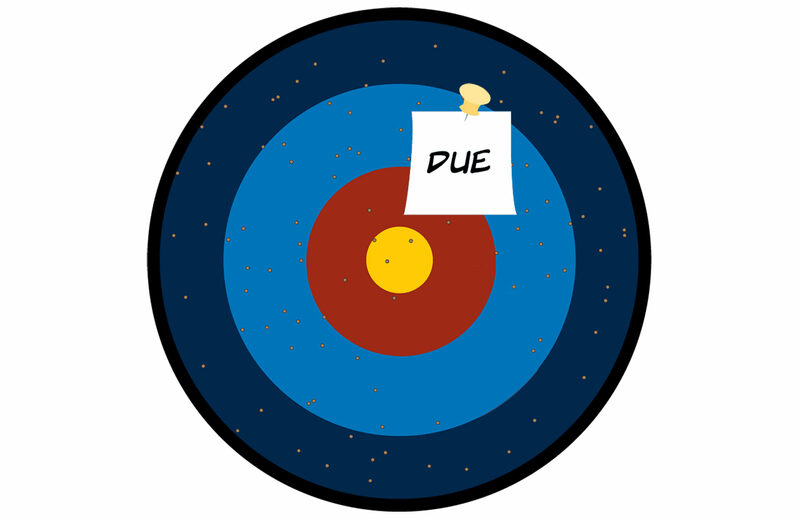 DIS issues multiple out-of-order computer instructions per machine cycle. 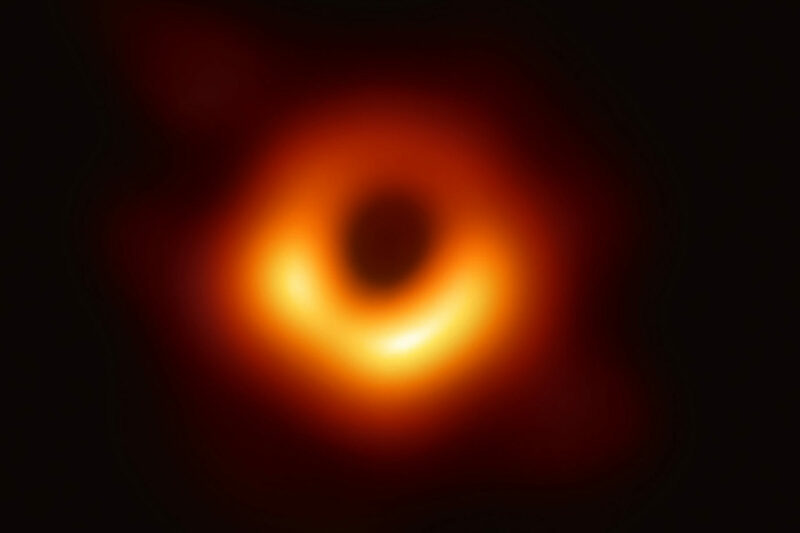 At the time she was a member of the Advanced Computing Systems project, attempting to solve a sticky problem – not realizing how many others had already tried and failed at the same task. Her invention allowed for the first superscalar computer, and eventually became standard in almost all PC chips. It was the lack of recognition of her role in DIS that later motivated Lynn to acknowledge her own personal struggles and choices. Prof. Conway began work at IBM as a male, eventually transitioning in the late 1960s. Her transition cost her the job at IBM, and forced her to embark on a new life with a new identity. Her talent, optimism, and vision helped her rise again. IMAGE: [Left to Right] Prof. Tariq S. Durrani, Vice President, Royal Society of Edinburgh; Barry L. Shoop, President Elect, IEEE; Prof. Lynn Conway; Howard E. Michel, President, IEEE. After a brief stint at Memorex, she joined the famed Xerox Palo Alto Research Center (PARC) in 1973. 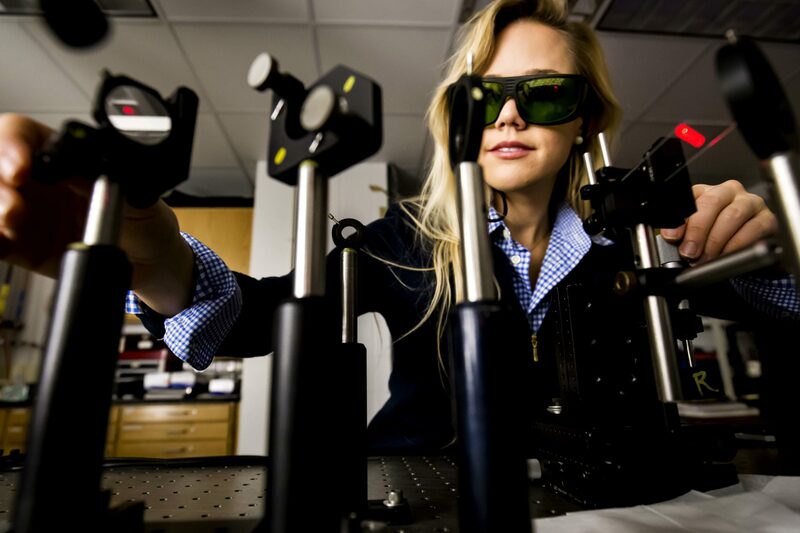 Problems with some of her early projects would be excellent preparation for her innovations in chip design that occurred after joining a PARC/Caltech collaboration three years later. She began writing the first chapters of Introduction to VLSI Systems in 1977, and in ’78 used a prototype of the book to teach a course on the new methods at MIT. Her pioneering course quickly spread to other major universities, and VLSI design “for the masses” caught on like wildfire. 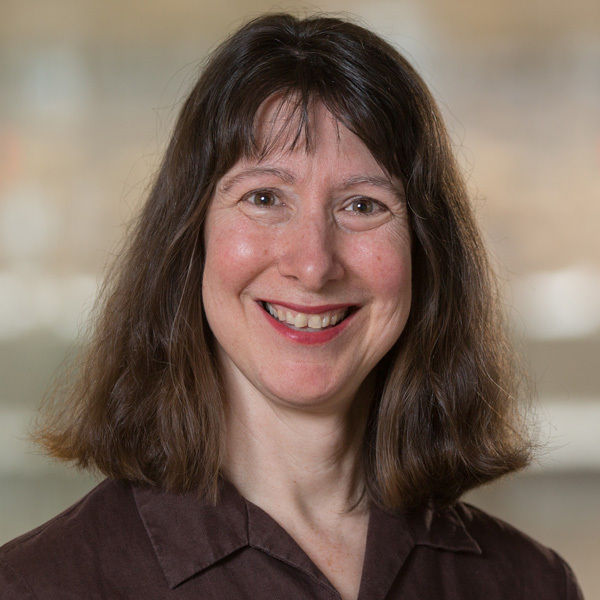 After serving as Assistant Director for Strategic Computing at DARPA from 1983-85, Prof. Conway joined the University of Michigan as professor of EECS and associate dean for instruction and instructional technology. Her own research focused on visual communications and control, for which she received five U.S. patents. Prof. Conway is a Member of the National Academy of Engineering and an IEEE Fellow. She received the 2006 Computer Pioneer Award from the IEEE Computer Society and the Electronics Magazine Achievement Award in 1981 for her textbook. She was elected to the Electronic Design Hall of Fame, and inducted as a fellow of the Computer History Museum earlier this year. 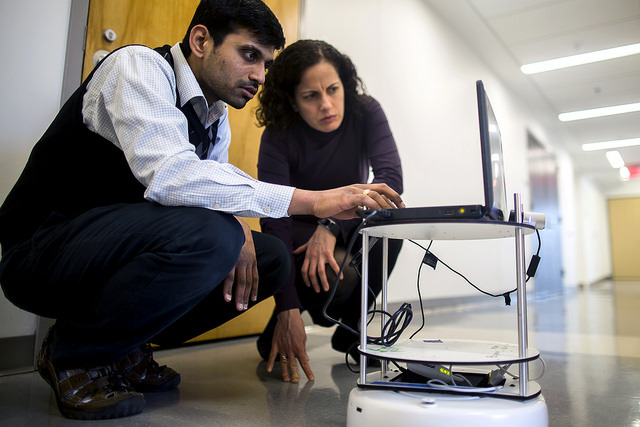 Prof. Conway is recognized as one of the most prominent women engineers in the tech industry. Her technical accomplishments have impacted an entire industry, and her personal story now inspires a new generation. The IEEE/Royal Society of Edinburgh (RSE) James Clerk Maxwell Medal was established in 2006 in honor of the 19th century Scottish mathematician and physicist James Clerk Maxwell. Maxwell’s equations laid the foundations of electromagnetic wave theory, radio propagation, microwave techniques, and radio communications. 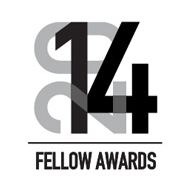 This Medal is presented to an individual or team for groundbreaking contributions that have had an exceptional impact on the development of electronics and electrical engineering or related fields. 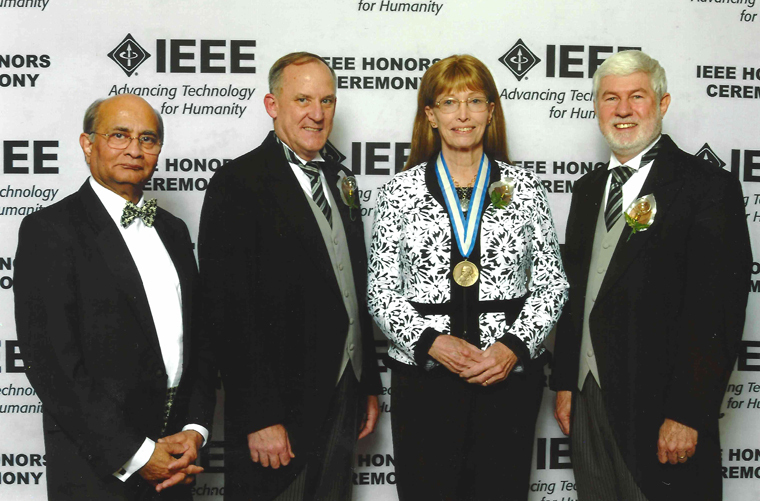 Prof. Conway received the medal at the IEEE Honors Ceremony on Saturday, June 20, 2015 in New York, NY. Life, Engineered: How Lynn Conway reinvented her world and ours, by Nicole Casal Moore, College of Engineering, 2014. 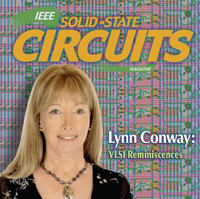 Reminiscences of the VLSI Revolution, by Lynn Conway, IEEESolid State Circuits Magazine, vol. 4, no. 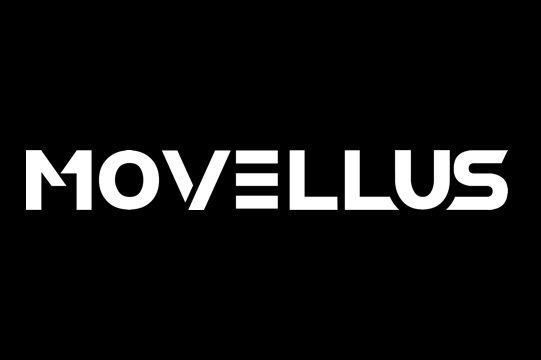 4, Fall 2012.